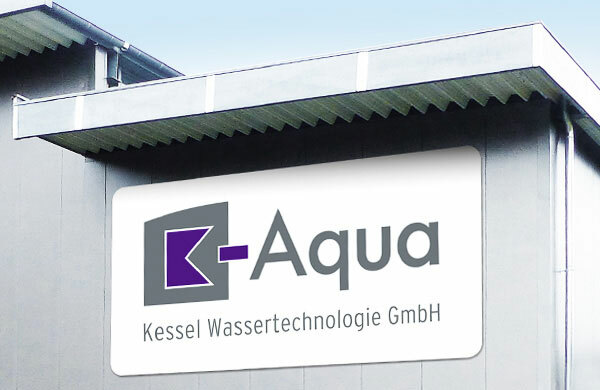 The business field of Kessel Wassertechnologie GmbH is manufacturing pipes and fittings for water supply in several plastic materials which positions the company in the construction value chain as a construction material supplier and manufacturer. 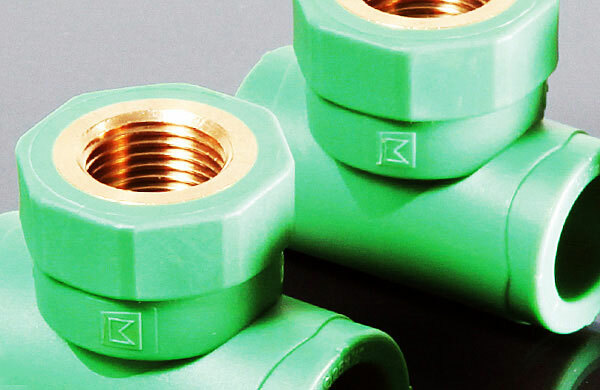 With the premium manufacturer KESSEL - Leading in drainage - it exists a close and long partnership. With this experience of decades we will transport our success to the future. 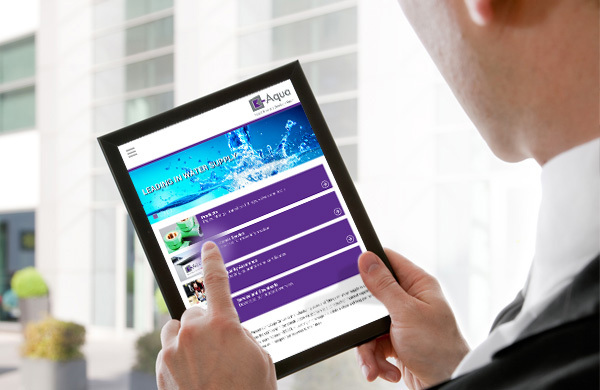 K-Aqua - Leading in water supply.